The numerical simulation of flow and transport processes is frequently applied to environmental, technical and even medical problems. In many cases, a deformation of the porous medium occurs which cannot be neglected. Therefore, we present a non-isothermal multiphase multicomponent flow and transport model which also allows for structural alterations of the porous medium phenomenologically. 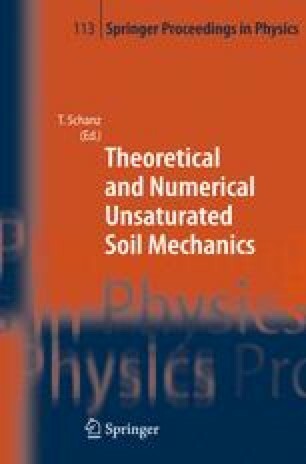 This means that the model accounts for the effects of the structural changes by adapting the hydraulic properties using constitutive relationships.